Organic heat carrier boiler is a new type heating equipment that can save energy and reduce emission. 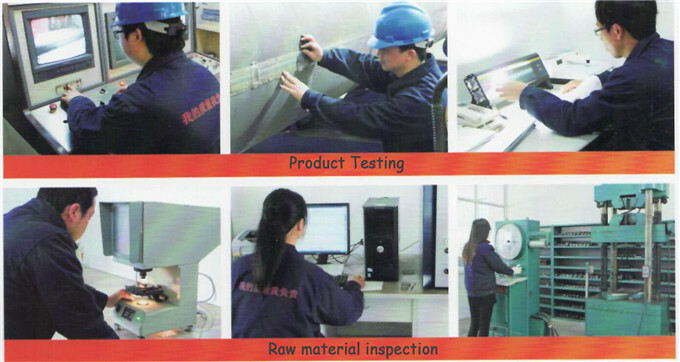 It uses coal as fuel and heat transfer oil as heat carrier (such as l-qb, l-qc, l-qd). It uses circulating oil pump to make heat carrier cycling forcibly, after that the heat carrier return to the boiler be reheated tot use. 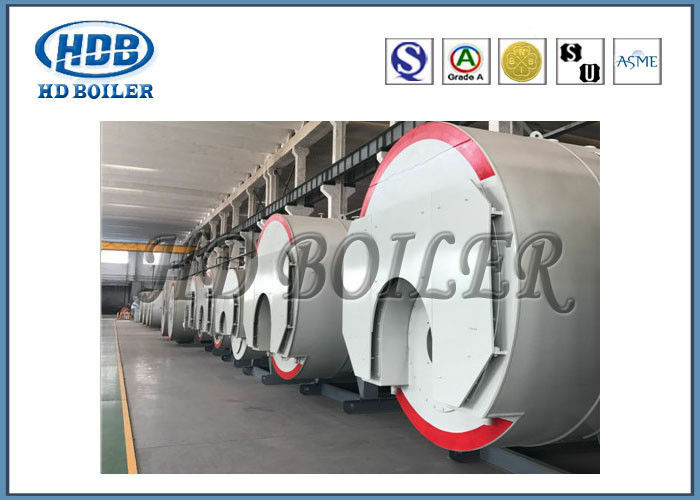 The highest temperature that coal-fired organic heat carrier boiler can supply is 340℃, and the working pressure is under 0.8mpa, so it is safe and reliable.